Rita Strough has been channeling angels, high-vibrational beings and ascended masters since early 2010 when a seventh-dimensional being of Light descended into her during a class for the purpose of interacting with the class participants. It was unexpected and caused some confusion for her that was quickly dissipated by her angels and guides. Ever since being opened to channeling, Rita has expanded her capacity to hold higher vibrational beings and has had the honor of channeling many beings who wish to share their wisdom, insights, blessings and attunements with all of us. 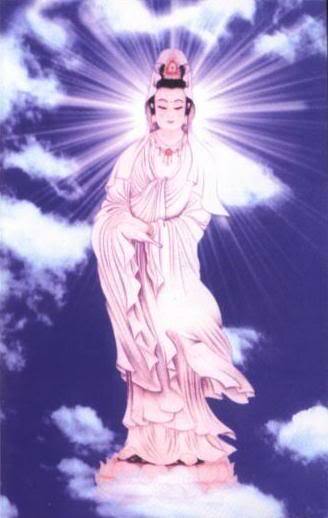 Some of the beings or energies Rita has channeled include Quan Yin, Lord Jesus, Mother Mary, Melchizadek, Siddhartha Gautama (Buddha), St. Germain, Lord Maitreya, the Goddess Isis, Lakshmi, Archangel Michael, Archangel Gabriel, and more. At this event, we will be creating an environment, a sacred space, lifted to a high vibration not only with our energy, but with the accompaniment of pianist and musical channel Sean Gorman. Together we invite you to join us for whatever these benevolent and wise beings wish to impart through Rita and Sean. You will receive blessings and attunements that will assist in your own spiritual evolution and that of the world.